Bradley Walsh hosts a brand new, late night Saturday night entertainment show for ITV. With a star-studded guestlist, a house band, and comedy games featuring our celebrities, this is the invite you won’t want to turn down! 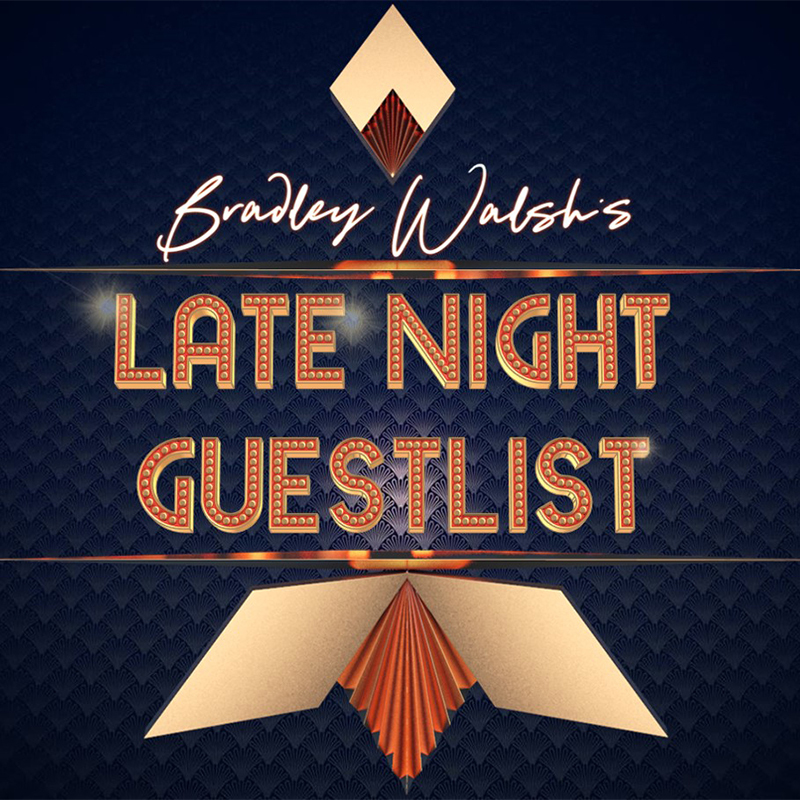 Recorded at the iconic Television Centre in the heart of West London, and with Bradley in charge, you are guaranteed a top night out. Admittance is for those aged 18 and over.